Every September and October, Munich transforms into a lively fairground, filled with music, beer and festivities, for a whole 16 days. Oktoberfest sees six million guests lifting their glasses in the German city, amidst colourful parades, fairground rides and traditional Bavarian gear. But what do you do if you're in Munich outwith the autumn months and you really want to capture that atmosphere, celebrating fine German cuisine and, of course, beer? Don't worry - we've searched through the endless list of Munich beerhalls to bring you a list of those which will help you capture a slice of that energy that Oktoberfest is so well-known for. 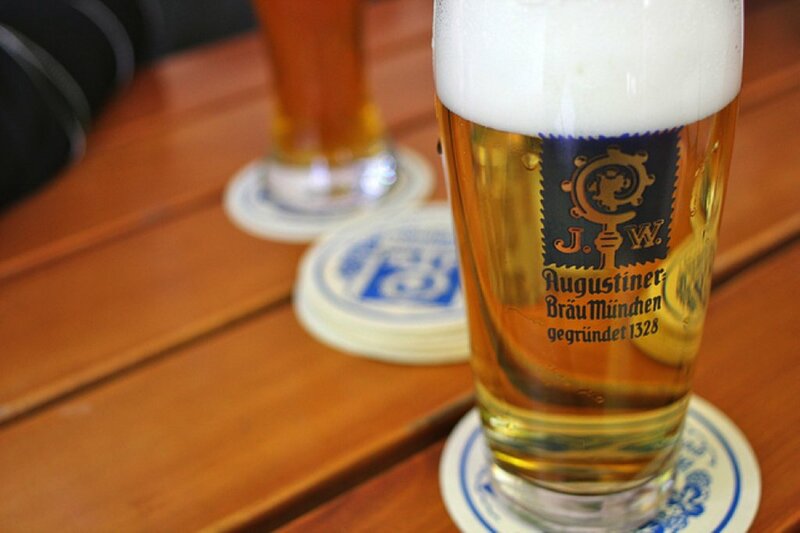 Hidden away off the beaten tourist track, this huge beer hall is just dying to be discovered! With great atmosphere, great booze and value-for-money food, it's like Oktoberfest all year-long. This beer garden is slightly more tranquil, but definitely a must for capturing that traditional German feel. 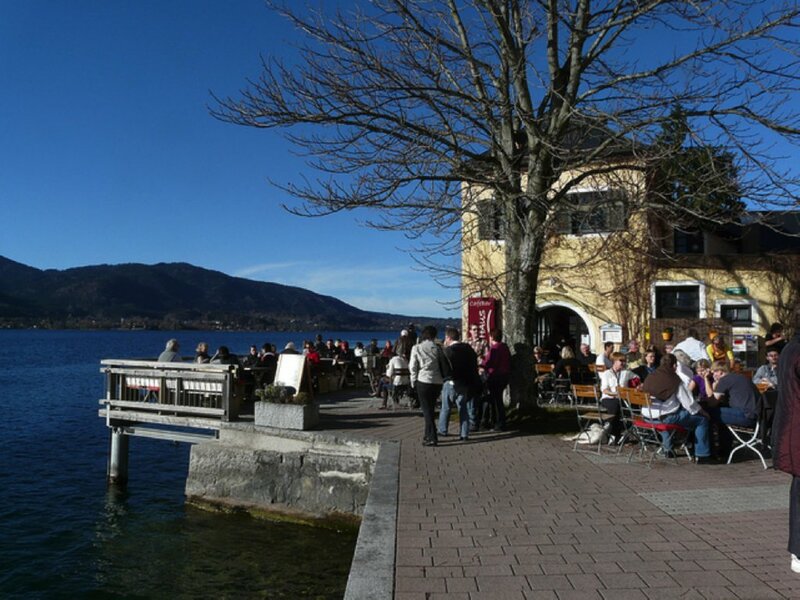 Found in the southern suburbs of Munich, this cosy place offers live jazz and authentic food stands. Outside by the band stand and shady trees, it's also the perfect location to enjoy a sunny afternoon in the city, beer or no beer! This venue will give you a real feel for Oktoberfest, as arguably the most popular beer hall in Munich, famous for its lively atmosphere and packed calendar of events. It's one of the city's oldest breweries so also one for history buffs - it played a huge role in shaping Munich's beer culture. As the second largest beer hall in Munich, the traditional long benches are always bursting at the seams with people. Holding up to 6000 guests in its indoor beer hall, it has a fabulous atmosphere, especially on a warm summer's evening when you can spill forth into the beer garden. Definitely worth sampling the Helles Lager here! 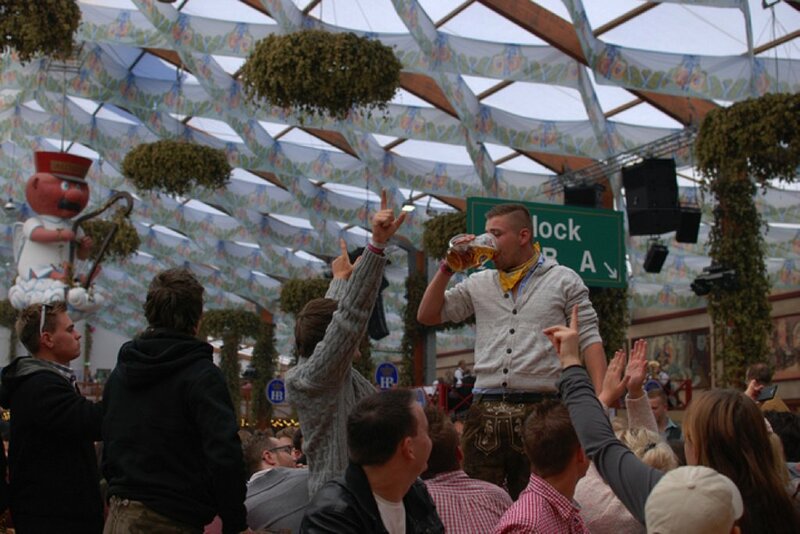 Hirschgarten currently wears the title of the largest beer garden in the world, holding up to a huge 8000 guests. 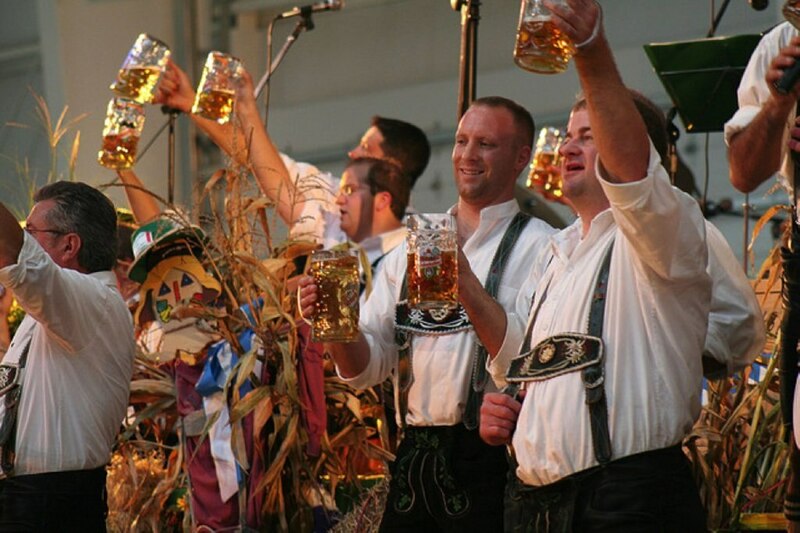 Having been part of the Munich beer culture since 1791, you get a true sense of Bavarian culture here. The beer is exceptional, the evening buffets renowned (think roast pork, grilled chicken, fresh-baked pretzels and home-made ice cream to finish) and the atmosphere riotous, especially when it's full! Have you sampled some of Munich's finest beer halls? What are your tips for a stein in the city? Let us know in the comments box below. Images by Sarah-Rose, Tammy, Sanfamedia and 46137 used under the Creative Commons License.